Countdown to Joburg! The first of the 4 Regional Coffee Competitions kicks off in Gauteng in just 3 weeks with the Gauteng Regionals taking place at Homemakers Expo at the "Coffee Lovers Theatre" - a specially dedicated area for all the visitors to the Expo, taling place at the Coca-Cola Dome from 27th Feb – 2nd March 2014. 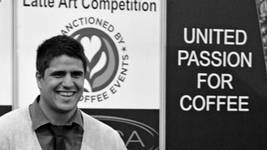 South Africa’s leading coffee experts will once again showcase their talents at the SCASA Regional Coffee competitions in Gauteng, KZN, Western Cape and Eastern Cape in 2014. From these events, Regional Champions will be crowned and 6 finalists from each Province will qualify to compete for the SA Titles in their respective disciplines. The first event of the year is the Gauteng Regionals to be held at the Homemakers Expo at the Coca-Cola Dome from 27th Feb – 2nd March 2014. 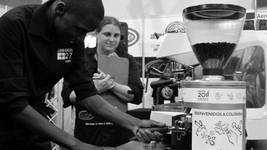 Gauteng’s best coffee professionals will compete at the Homemakers Expo for the Regional title’s in the Barista competition, the Latte Art competition, the Cup Tasters competition and the Aeropress competition. 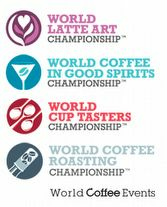 The finalists in each of these competitive coffee categories will qualify for the National Finals later in the year. 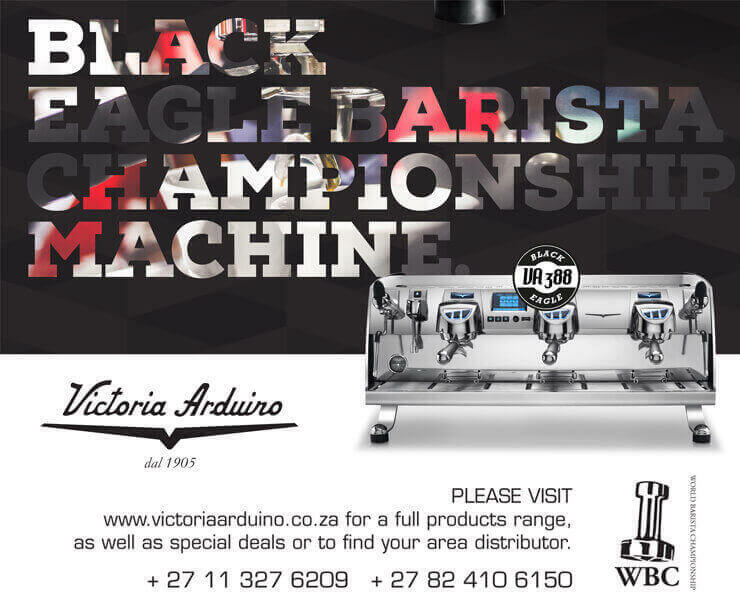 From these competitions a South African Champion in each category will be chosen to represent South Africa at the World Barista Championships in 2015. The Competition then moves to The Mother City where the Western Cape Regionals will be held at Hostex 2014 from 21st – 23rd May. Cape Town has a vast depth of baristas, coffee shops and roasteries and it’s citizens have a vibrant café culture which always sees a high level of competition. One of the most exciting competitions of the year comes from the Eastern Cape region which this year will be Hosted at The Homemakers Expo in PE from 24th – 27th July and has a fast growing pool of talent and usually produces a contender for one of the National Titles, like local champion Donovan McLagan, who went on to place 5th in the World Cup Tasters in 2013. KZN Regionals and Nationals dates and venues will be announced by SCASA later in the year. 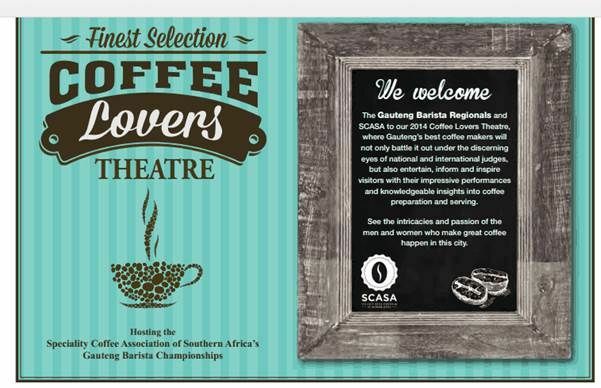 The Specialty Coffee Association of South Africa is affiliated to the World Coffee Events, the global body that runs the World Barista Championships. 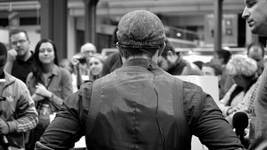 These World Coffee Events, are the pinnacle of competitive coffee around the World. At a Regional level, this will bring together the best baristas and coffee experts at the respective Homemakers Expos who will entertain, inform and inspire the locals with their impressive performances and knowledgeable insights into coffee preparation and service. There will also be demonstrations on new coffee equipment, various coffee brewing techniques and the chance for the public to see some alternative brewing practices for making coffee at home. If you would like to register for the events, please follow this link to the SCASA website to download the registration form. Calling all baristas: Enter NOW!